He made efforts to promote U.S. rescue of Jewish refugees from the Holocaust. 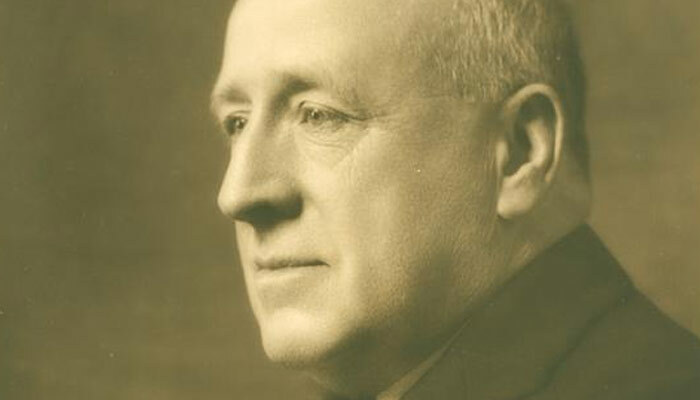 During the Holocaust, Sen. Thomas, a devout Mormon, championed a Senate resolution that put pressure on President Roosevelt to establish the War Refugee Board. He was a major sponsor of the National Labor Relations Act of 1935, the Wages and Hours Act of 1938, the Nurses Education bill, and the G.I. Bill of Rights. Prior to World War II, Thomas was a leading interventionist and supporter of lend-lease. After he left the Senate, Thomas became the first civilian High Commissioner of the Trust Territory of the Pacific Islands. Utah Historical Enc.